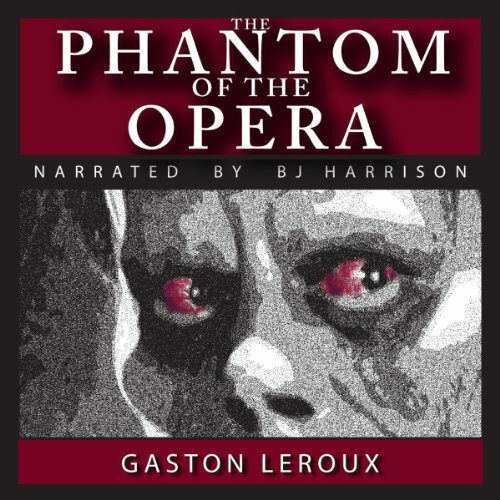 Showing results by author "Gastón Leroux"
First published in French as a serial in 1909, "The Phantom of the Opera" is a riveting story that revolves around the young, Swedish Christine Daaé. 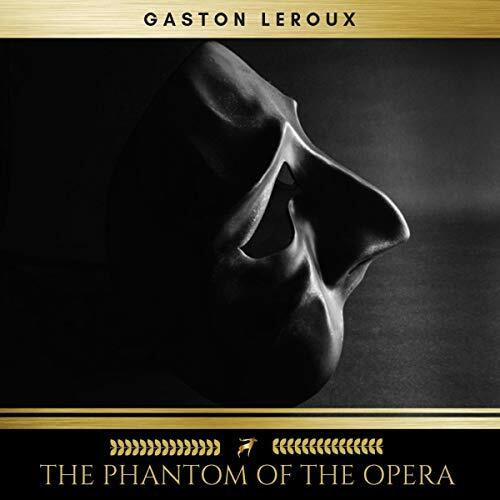 Her father, a famous musician, dies, and she is raised in the Paris Opera House with his dying promise of a protective angel of music to guide her. After a time at the opera house, she begins hearing a voice, who eventually teaches her how to sing beautifully. 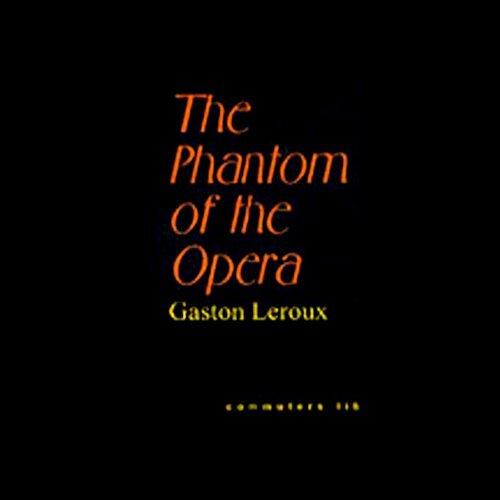 All goes well until Christine's childhood friend Raoul comes to visit his parents, who are patrons of the opera, and he sees Christine when she begins successfully singing on the stage. 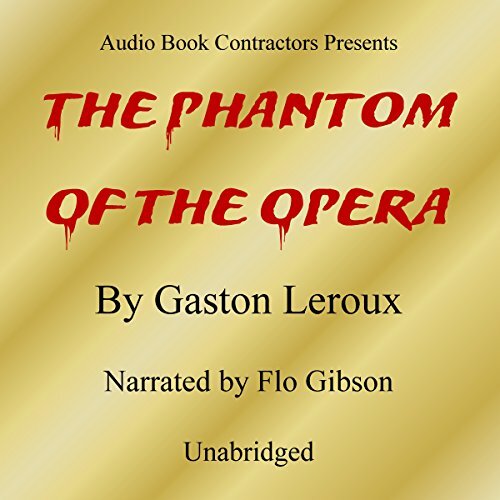 A malicious spectre haunts the Parisian Opera house. This murderous fiend speaks through walls, abducts innocents through mirrors, and holds the opera management in a cruel state of hostage. 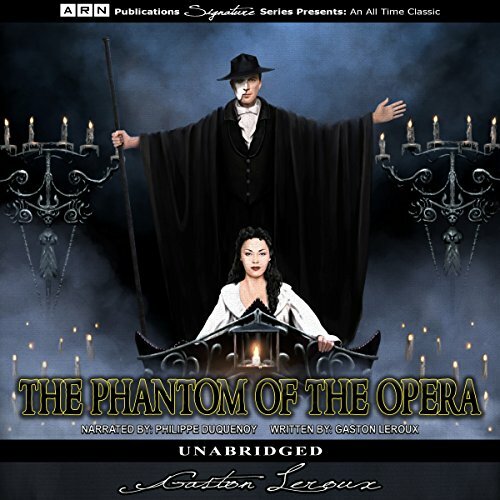 But when this monster falls for the beautiful Christine Daae, his powers of attractive enticement and malevolent mayhem all come to the surface. Who can put an end to this reign of terror? 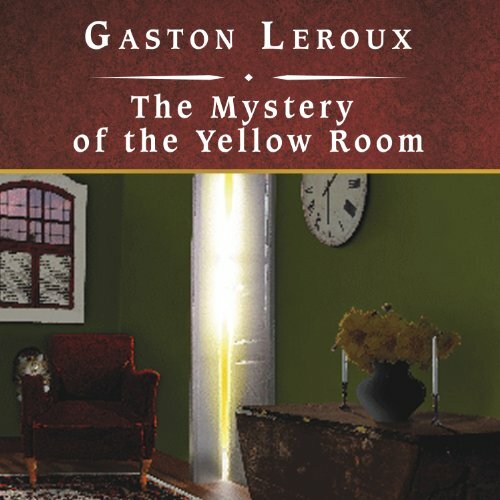 Discover the wonders of Gaston Leroux's gothic thriller in a way that will tantalize the senses. The surviving Nihilists have condemned the Russian General Trebassof to death for the crimes he and his troops committed against the revolution. Three attempts on his life have failed, but the Czar is determined to keep him alive. 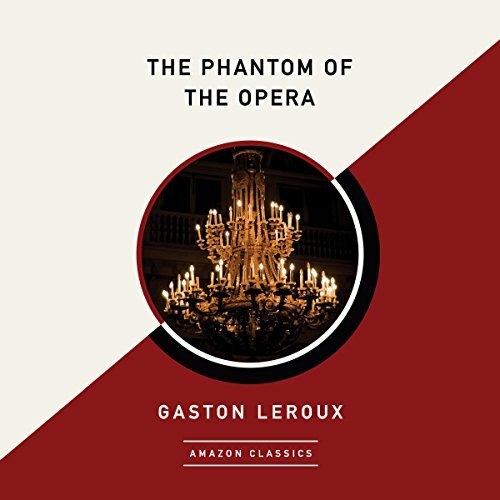 In the cosmopolitan Paris of the 1880s, the new proprietors of the Opera House are amused to discover that their costly acquisition is said to be haunted. But their smiles quickly vanish as tragedy follows misfortune: a murdered stagehand, a fatal accident, a missing girl. 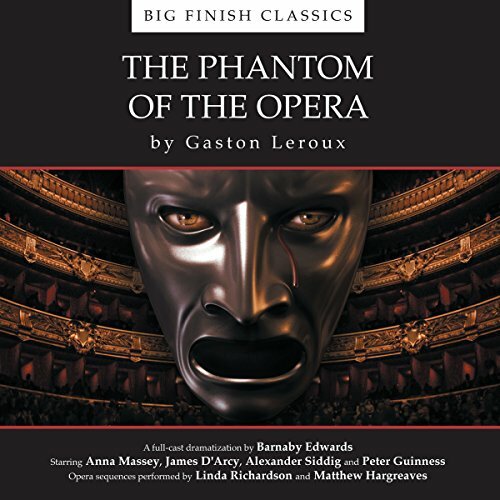 Fearful tales of the Opera Ghost race through the corridors and dressing rooms of the theatre. And with good reason - for deep in the catacombs beneath the Opera House, something is stirring. The lights dim at the Paris Opera House. The exquisite Christine Daae enraptures the audience with her mellifluous voice. 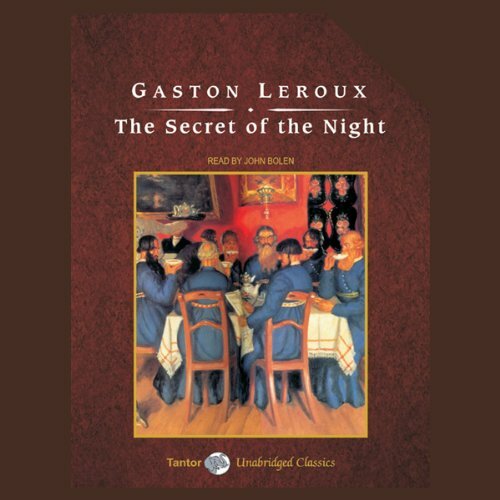 Immediately, Raoul de Chagny falls deeply in love. 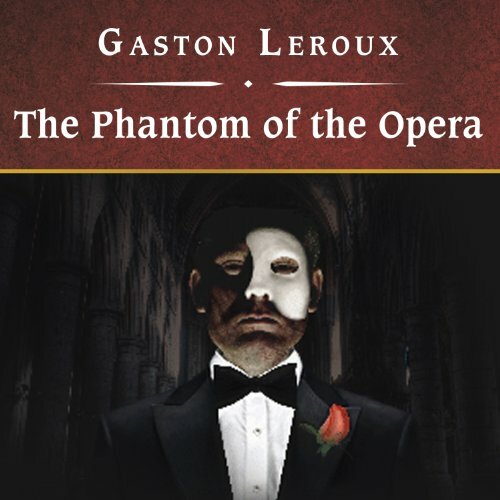 But the legend of the disfigured opera ghost haunts the performance, and as Raoul begins his pursuit of Christine, he is pulled into the depths of the opera house, and into the depths of human emotions. Des événements étranges ont lieu à l'Opéra : le grand lustre s'effondre pendant une représentation, un machiniste est retrouvé pendu. 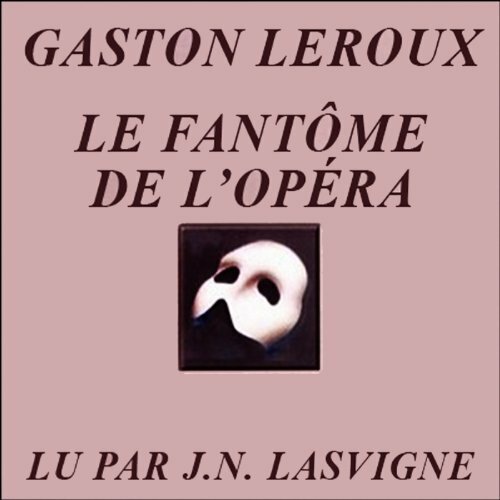 La direction doit se rendre à l'évidence : un fantôme ou un homme machiavélique hante le théâtre. Certains affirment avoir vu le visage déformé de cet être qui ne semblerait pas être humain. Peu après, les directeurs de l'Opéra se voient réclamer 20 000 francs par mois et une loge de la part d'un certain "Fantôme de l'Opéra". 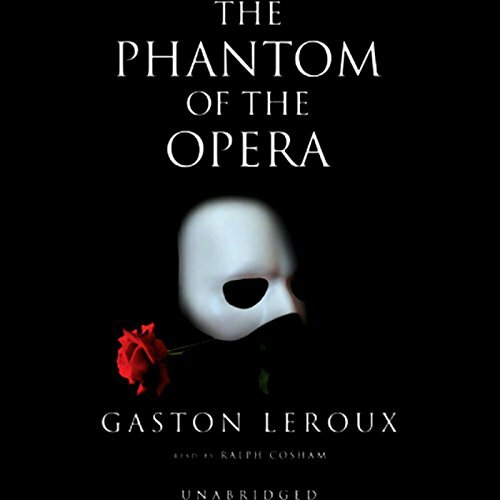 In a Paris Opera House, Chorus singer Christine Daaé develops a relationship with a disfigured Phantom, who she believes to be the Angel of Music, promised to her by her late father. 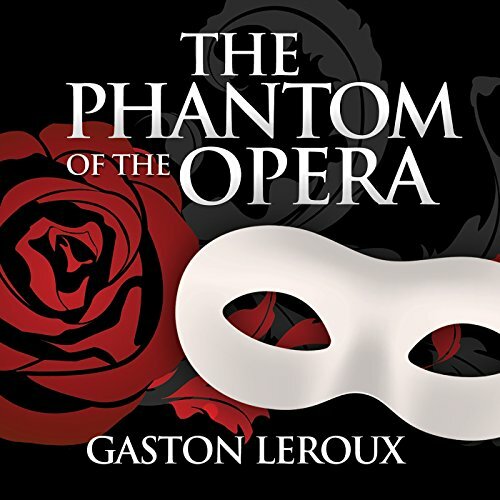 The Phantom tutors Christine, but the relationship breaks down when the Phantom discovers Christine's love for her childhood sweetheart Raoul. Who will win Christine's heart and with what consequence? 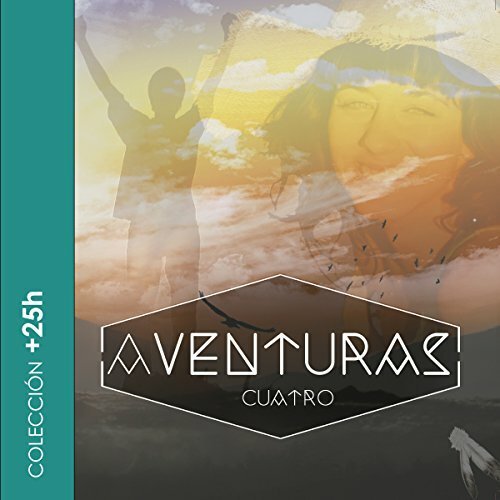 Más de 25 horas de audiolibros: CORAZÓN INDIO, de Nieves Herrero; LA ESPOSA DEL SOL, de G. Leroux; EL ESCARABAJO DE ORO, de Edgar Allan Poe; y MANAOS, de Alberto Vázquez Figueroa. 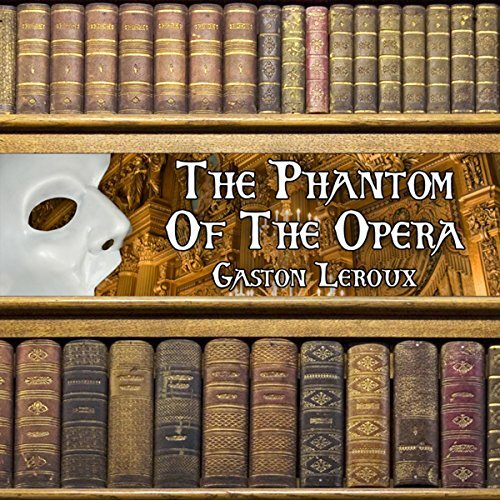 The actors, singers, and patrons of the Paris Opera House say that a ghost haunts the labyrinthine chambers beneath its stage. While there are those who laugh off such superstitions, they always do so nervously, in the bright light of day. 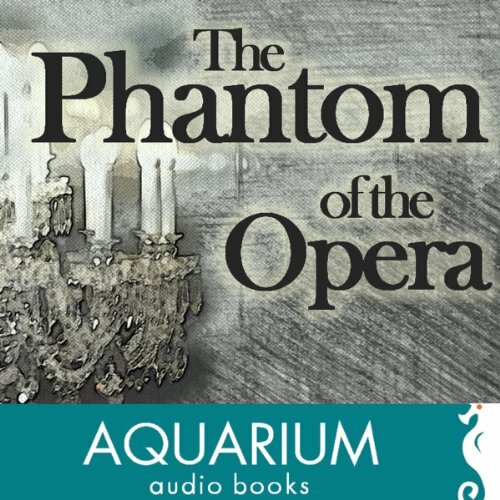 Nearly everyone connected with the Opera House in any way has felt the phantom's vague, troubling presence. 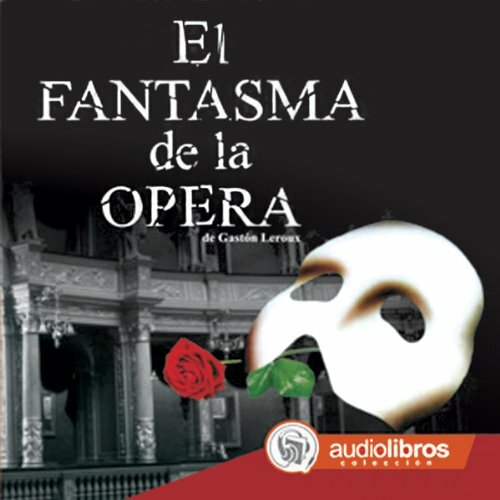 But beautiful, talented young singer Christine Daae will soon experience a terror far more acute than any vague feeling of unease. Eric possessed many truly brilliant and extraordinary abilities including musical genuis. Being outcast from society for his ugliness, Eric was forced to wander from one country to another. When in France, he worked at fairs demonstrating tricks and ventriloquism. Later he became a bricklayer and was engaged in building the Paris Opera House. Upon completion of the construction, Eric decided to hide from the world in the cellars of the Opera and turned this great building into his own empire. Christine is a young singer in the chorus at the Paris Opera. She hears an unseen voice that sings and speaks to her, which she believes is an angel. The voice agrees with this and offers to teach her more about music. 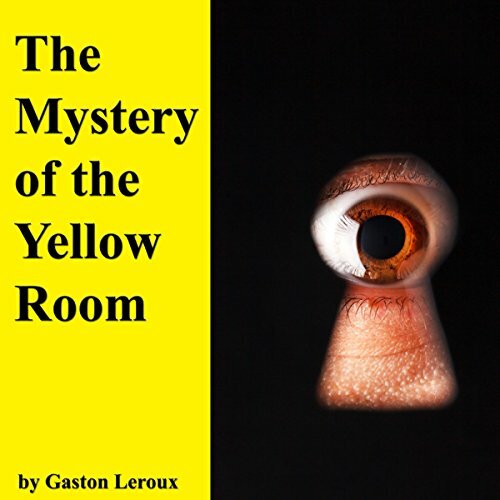 The voice, however, belongs to a disfigured genius, Erik, who lives in the basement of the Opera house. En 1877, l'Opéra de Paris est secoué par des phénomènes inquiétants... Lors des répétitions ou des spectacles, les accidents se multiplient. 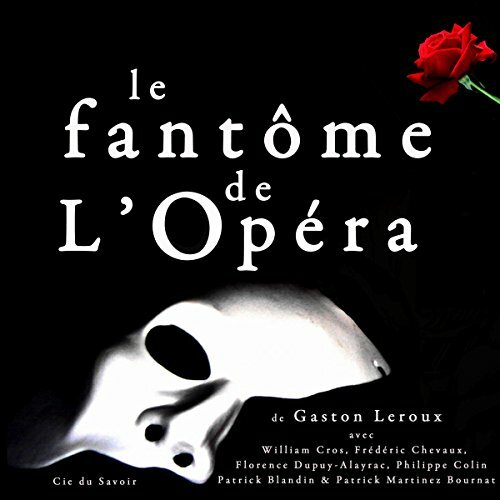 On murmure qu'il s'agit d'un fantôme qui menace les directeurs de l'Opéra des pires catastrophes s'ils ne lui obéissent pas. Cet être énigmatique qui erre dans le théâtre, prend sous son aile la jeune cantatrice Christine Danaé avec qui il noue une relation étrange. 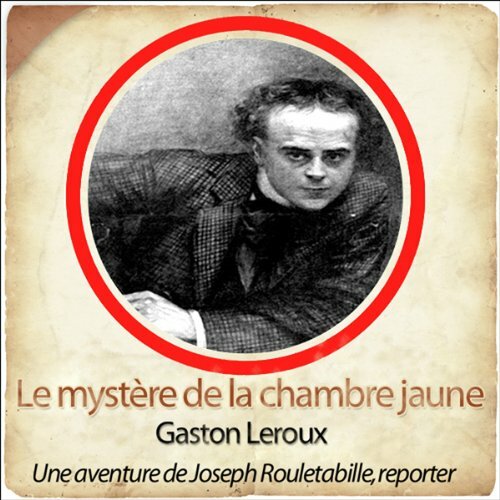 Il finit par l'enlever, peut-être dans un accès de folie.